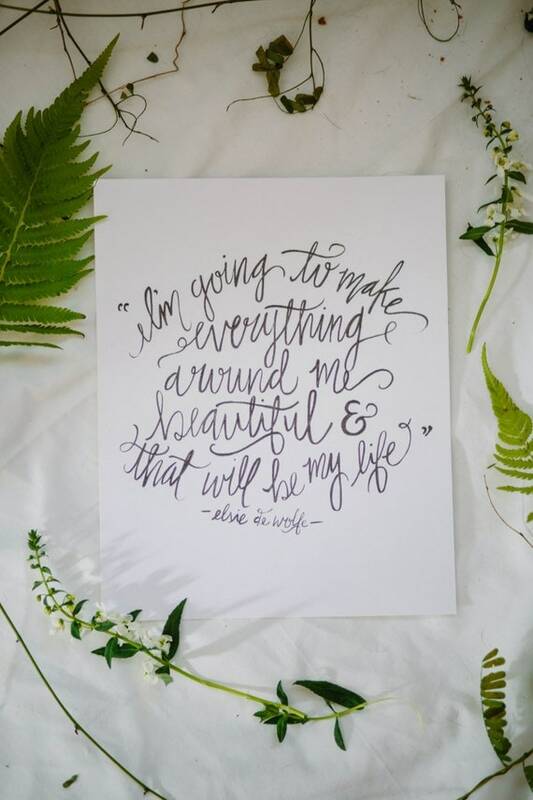 Not only is this calligraphied print beautiful (and the styling spot on), but the sentiment is so sweet and speaks to me so well! Is it so much to ask to simply fill the world with more beauty and joy?! Lots of exciting changes and updates have been happening at Avelist (read more about why I love this website here)! You can now make community lists, where anyone can contribute. 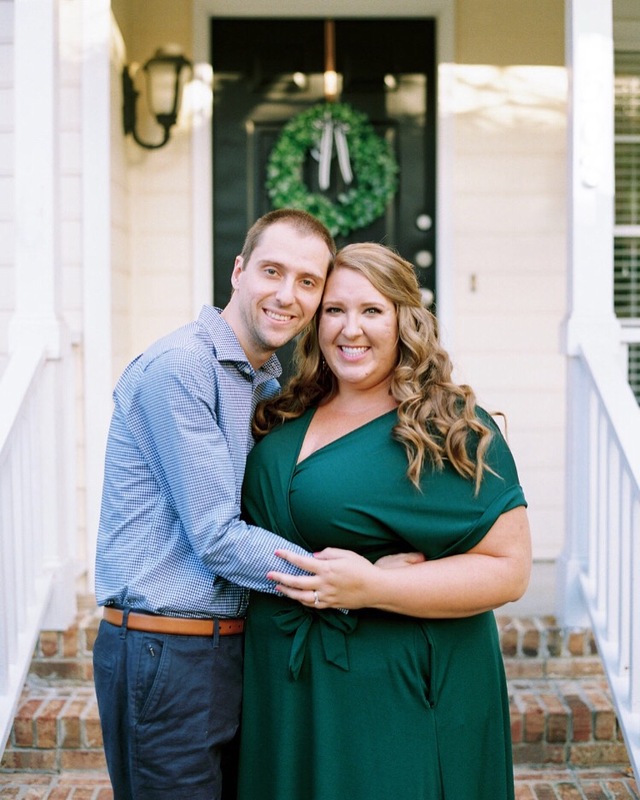 My newest and most favorite community list is the most inspiring wedding websites & blogs. Check it out… and contribute! Hilarious quiz on how addicted to your smartphone you are – you should probably take the quiz to see! How pretty is this sweet bathroom? 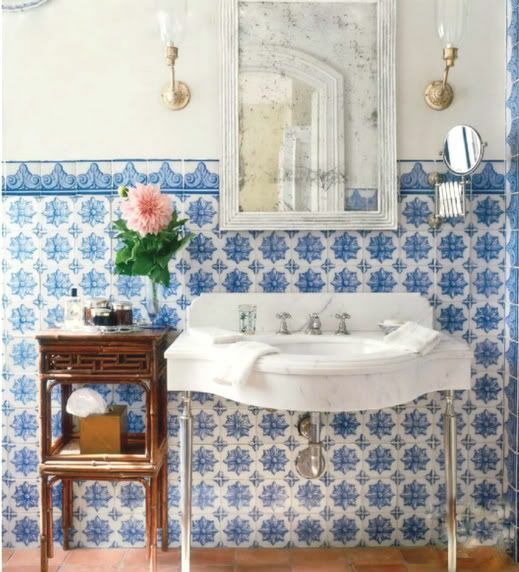 I love the dinner plate pink dahlia, the awesome statement sink, and the fabulous blue & white tiled wall? I’m swooning over so many elements of this bathroom! This is the perfect guide to fruit & herb pairings. I’m not always the most experimental with mixing new herb + fruit combinations, and it’s good to have so many time-tested pairings and suggestions all in one place! I definitely want to incorporate as many fresh herbs with fresh fruits during this season, and I can’t wait to whip up something new soon. Pairing of the herbs with fruits – is helpful – tasted delicious strawberry, basil lemonade and it was truly refreshing and spring-like! Yum – that sounds so good!! I love fresh herbs with really anything. Love the fruit pairing list! So helpful! I’ve never tried some (most!) of those and am excited to experiment. I know, right?! Very few of these pairings have I actually tried.. I guess it’s time to do so!